In the 40 years that have passed since Missoula city leaders established the Missoula Redevelopment Agency, the downtown district has achieved something of a rebound. It was there in 1977 where the city established its first urban renewal district in a push to reverse the impacts of urban sprawl – the establishment of malls and shopping centers out in the suburbs that gutted city centers and left them blighted and crime ridden. 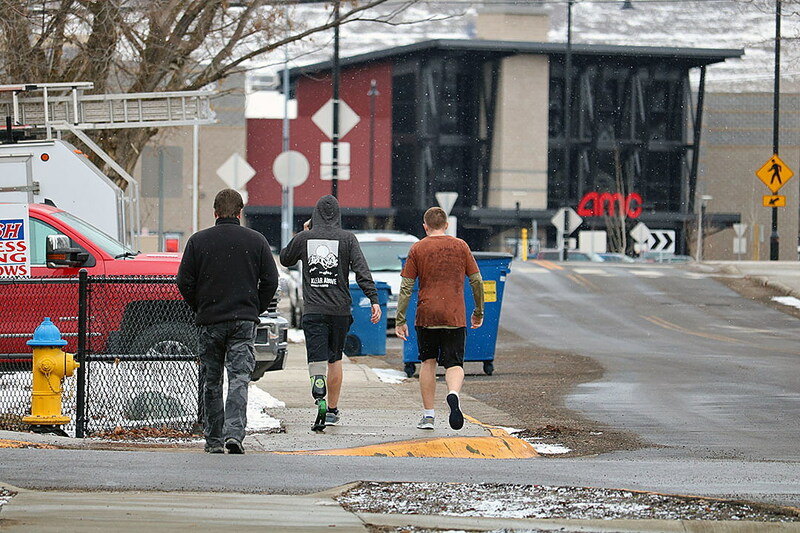 While cities across the country faced a similar dilemma, Missoula took steps to reverse the trend by establishing the MRA and its first urban renewal district in the city’s downtown core. Buchanan addressed the issue Wednesday in a presentation to members of the City Council, where she highlighted the success of targeted investment using tax increment financing. Authorized by state law, the tool gives the six Montana cities that use it a way to pursue community and economic development. In the case of downtown Missoula, she said, the program has proved its worth. The city has since established six urban renewable districts in hopes of seeing similar outcomes, and in some districts it has. 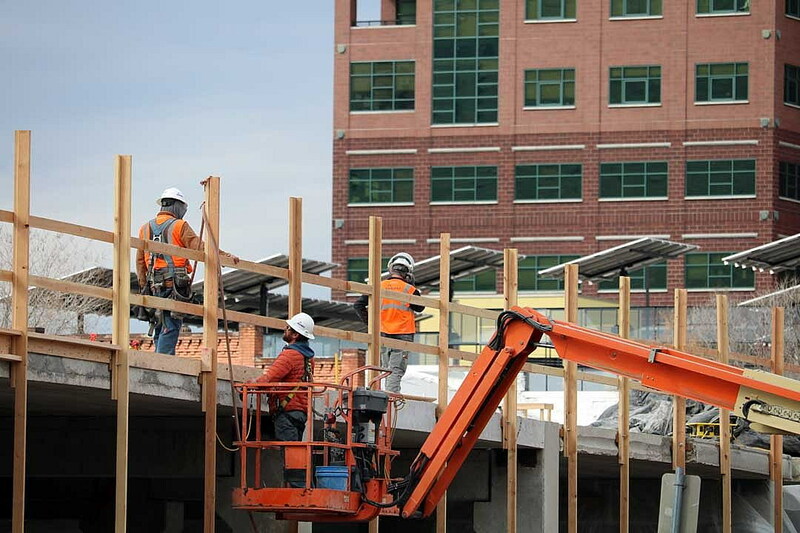 MRA’s investment in District II helped transform an abandoned industrial site into what’s now the Old Sawmill District, where private investment has created a hub of housing, office and commercial development. The newest district, loosely bounded by Scott Street and North Reserve, is also beginning to entice investors, while the Riverfront Triangle is expected to see the largest urban infill project in state history with construction of the Fox Hotel and a list of other projects, including a convention center. While MRA and its targeted use of tax increment has drawn widespread praise from most council members, Ward 4’s Jesse Ramos doesn’t approve of all MRA projects, particularly the pedestrian bridge spanning South Reserve. The project, funding with tax increment financing, has become a point of contention among some critics, Ramos being one of them. He accused MRA of intentionally “tying up” the tax base when it extended the life of District III to help fund the bridge. Ramos said that was punctuated during the city’s last budgeting cycle. When the city didn’t see the increase in tax revenue that it had anticipated – that’s expected to come this year – it was forced to take a one-time remittance from several urban renewal districts to cover the fiscal year budget. But not all council members see it that way and supporters of tax increment point to the program’s wider benefits and the investment it has attracted. That, they contend, serves as a wider community good. Such investment near local trails can be found across the city, including the Corso Apartments near the Milwaukee Trail. Council member Gwen Jones said it was not factual to suggest MRA was intentionally tying up the tax base. In defense of the program, Jones said strategic use of tax increment creates more jobs and housing, betters the quality of life and attracts new investment. She cited the YWCA’s new housing project as an example. Council member Heather Harp agreed.